There’s been an important development in Australia’s mortgage market that real estate agents need to be across. 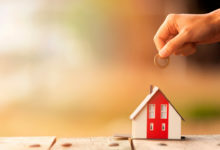 APRA, the banking regulator, recently told lenders to be wary of letting investors borrow at “very high debt-to-income levels” – which it defined as any mortgage more than six times their income. Although APRA didn’t categorically ban loans above this six-times-income benchmark, banks and credit unions are likely to take the hint. That means an individual borrower with an income of $65,000 will struggle to borrow more than $390,000, while a couple with a combined income of $100,000 will struggle to borrow more than $600,000. Tight serviceability rules continue to apply. For example, investors have to prove they can pay interest rates that are “comfortably above 7 per cent”. Also, lenders have to apply “haircuts of at least 20 per cent” to the property’s expected rental income. So APRA has not only put a limit on how much investors can borrow, it has also made it hard for investors to reach that limit. What does this mean for agents? Well, if you’re the sort of agent who focuses on investors in your marketing campaigns, you might want to think twice. Instead, it might be better to target owner-occupiers, who aren’t being subjected to such strict borrowing rules. Of course, this is a generalisation: you know your local conditions better than me, so if you still think there is value in focusing on the investor market, go for it. Just remember, though, that the days of investor buyers getting easy finance are gone. APRA has also made it harder for investors to build sizeable portfolios. All this means that there are probably fewer investors passing through your open homes than this time last year. Funnily enough, although it’s become harder for investors to get mortgages, interest rates have been falling this year. From November 2016 to November 2017, the average interest rate for all the variable investor loans listed on RateCity.com.au rose from 4.56 to 4.93 per cent. But since then, it has steadily fallen to 4.86 per cent – not a huge dip, but still significant. 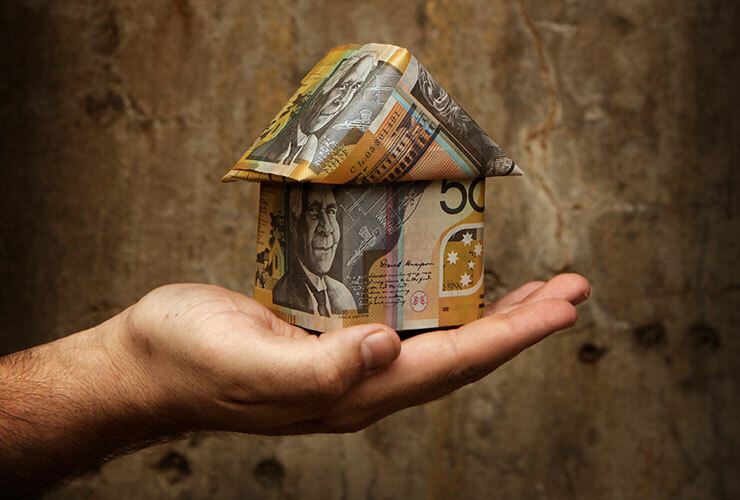 The reason for the sharp rise in 2017 was that lenders came under pressure from APRA to reduce their investor lending – and one obvious way to do that was to increase interest rates. But so many investors were driven out of the market that some lenders are now trying to entice a few back. 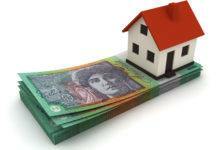 It’s not that these lenders are ignoring the APRA restrictions. It’s just that they’re no longer combining those restrictions with such high-interest rates (something that was never ordered by APRA). 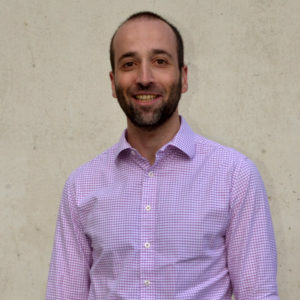 Nick Bendel is RateCity.com.au’s property editor. He is an experienced journalist who has written for a range of real estate and mortgage publications. He covers property prices, rental trends, housing finance stats and home loans news. He loves getting elbow-deep in the latest ABS, APRA and RBA data.